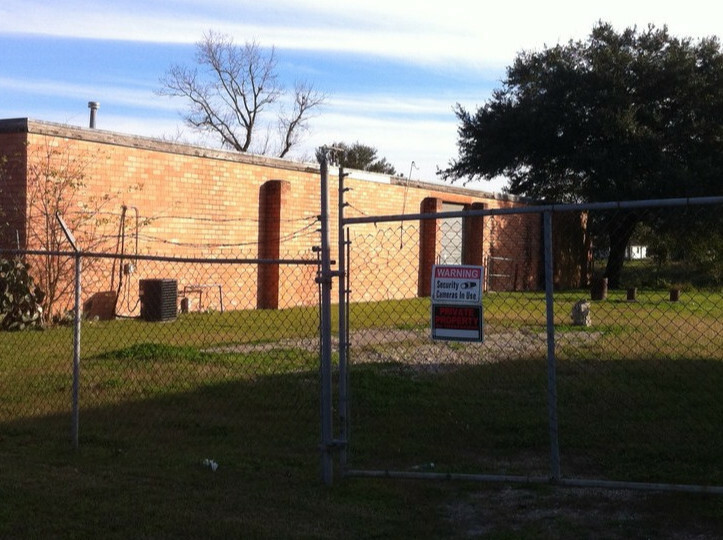 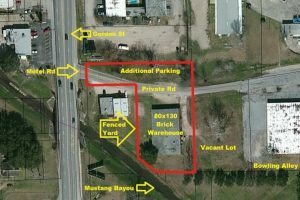 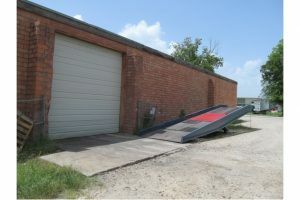 Looking for a 10,400 sq/ft Office/Warehopuse In Alvin, Texas? The Christy Buck Team has the Property for you! 10,400 sq ft warehouse with approximately 1,300 sq ft office space on 1.34 acres located off Highway 35 and Highway 6 intersection. 20′ clear ceiling height, two 16′ overhead doors and one 10′ overhead door. 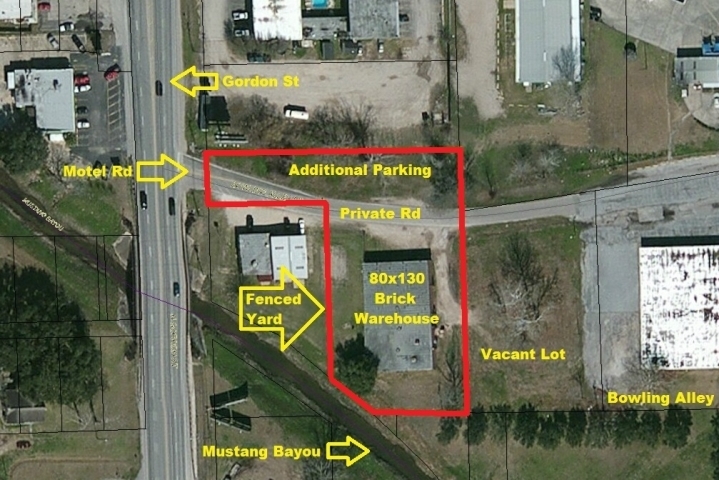 Fenced yard and additional parking/outdoor space. 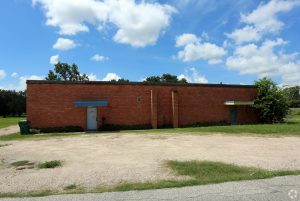 Currently listed for sale and for lease. 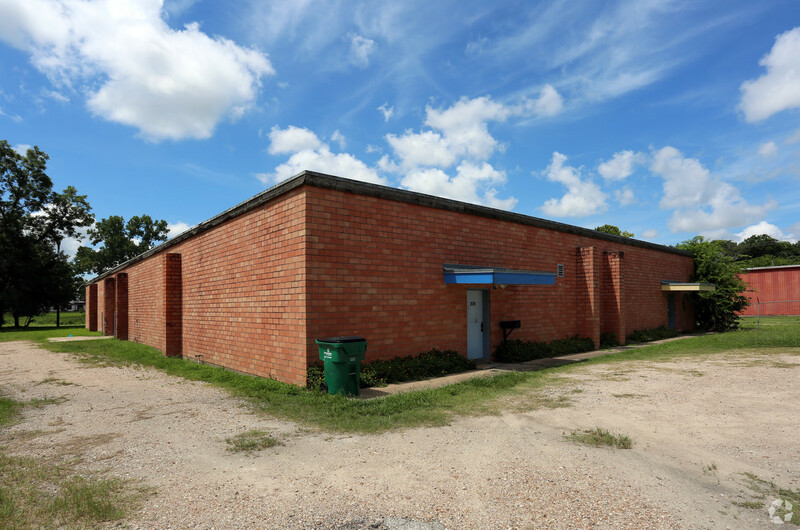 CALL MONA MILLER AT 832-647-4340 OR MONA@CHRISTYBUCKTEAM.COM FOR MORE INFORMATION!